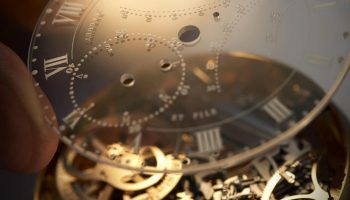 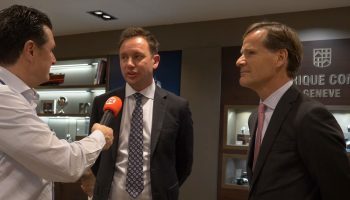 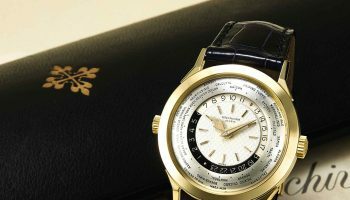 For many people, the name Patek Philippe is synonymous for complicated timepieces, as well as exclusive steel sports watches like their iconic Nautilus. 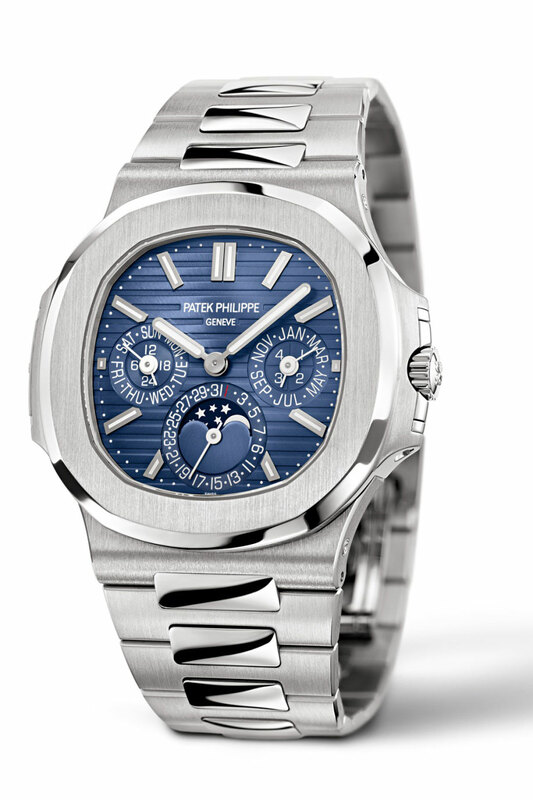 With the introduction at Baselworld of the Nautilus Perpetual Calendar, Patek Philippe united both in a single watch. 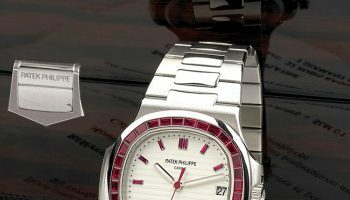 The watch is powered by caliber 240Q, whose ultra-thin base movement was launched in 1977 in the Gold-en Ellipse. 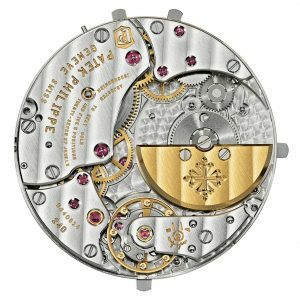 In 1985 Patek Philippe created a version of this movement with a perpetual calen-dar, which debuted in the Quantieme Perpetual 3940. 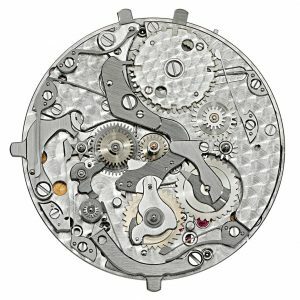 Over the years the caliber has been ex-tensively updated and fitted with a patented Spiromax® balance spring in Silinvar® for better accuracy. 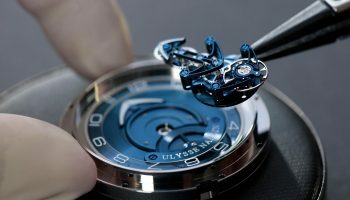 The Nautilus Perpetual Calendar, which is designated by reference 5740/1G, features a blue sunburst dial, with gold applied hour markers which have a luminous coating. 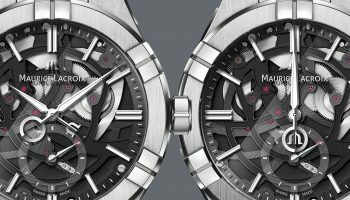 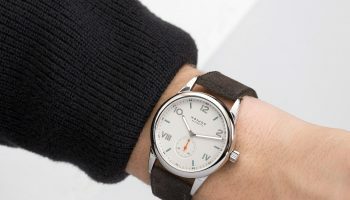 Thanks to the ultra-slim movement the overall height of the new Nautilus is, despite its complexity, only 8.42 mm. 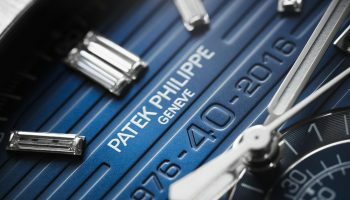 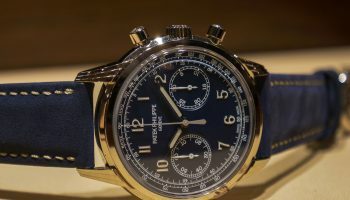 While this is the first time that Patek Philippe launched a perpetual calendar in its iconic sports watch, they weren’t ready to go all the way, as its case and bracelet are crafted from white gold, and not steel.